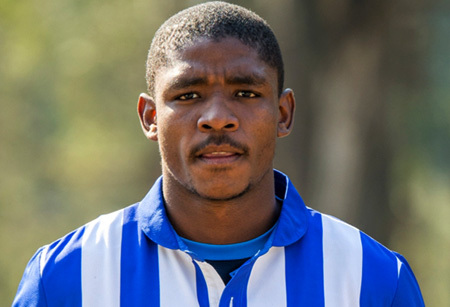 Maritzburgunited.co.za gets the low-down on up-and-coming striker, Mohau Mokate. Three people you would invite to dinner? My two younger brothers and my girlfriend. Favourite movie and actor? Temptations and Tyler Perry.